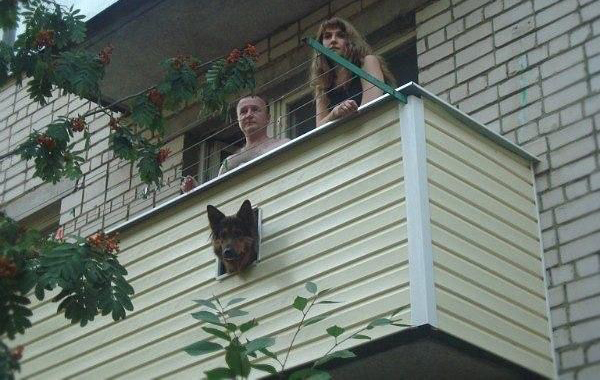 Almost all dogs like to look outBalcony to the street. And in order not to force them to stand on their hind legs, you can make a special window in the parapet. Your pet will be satisfied! Monsters for children with their own hands.